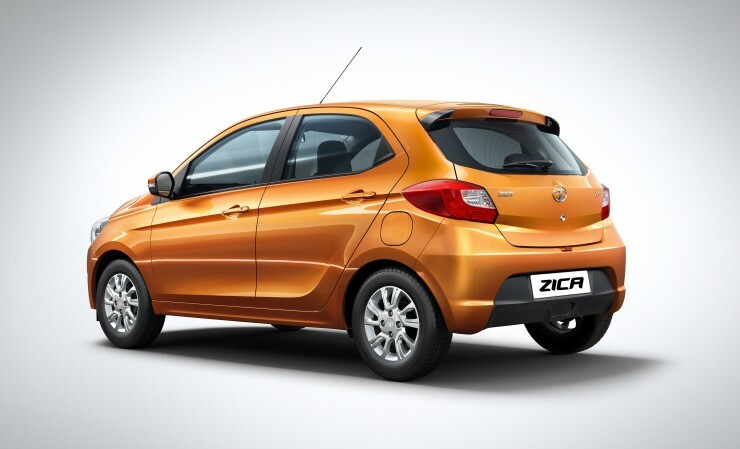 The mosquito-transmitted Zika virus that’s rampaging parts of South America has thrown a spanner into the launch of Tata Motors’ first all-new hatchback in many years, the Zica. The car was supposed to be launched in the third week of January, but has now been pushed back to the Auto Expo. A big reason for this could be the renaming of the car. 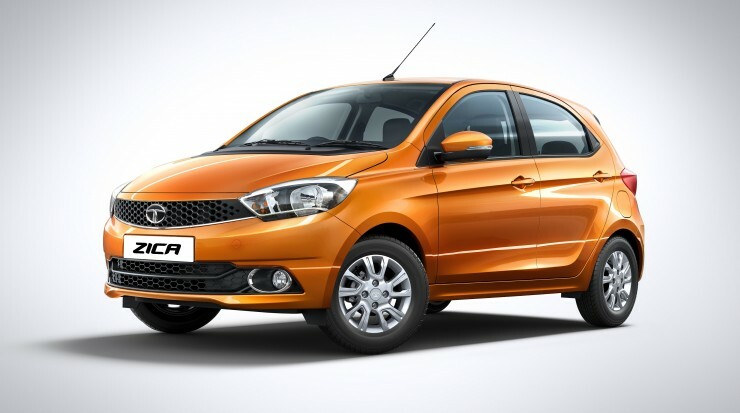 Yes, the Zika virus becoming prominent means that Tata Motors may have to go back to the drawing board to rename the car, as spellings apart, there’s little to distinguish “Zika” the virus from “Zica” the car. We are evaluating the whole situation. No decision has been made yet.